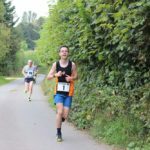 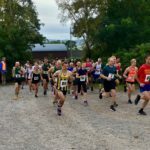 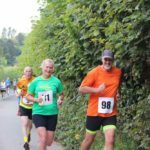 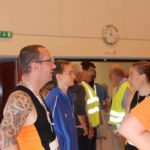 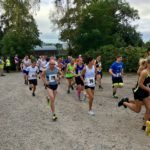 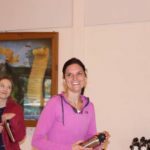 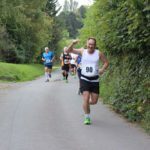 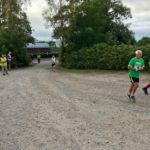 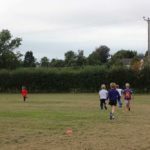 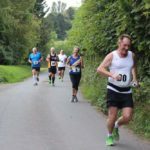 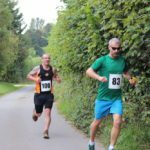 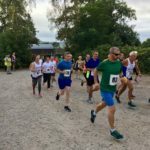 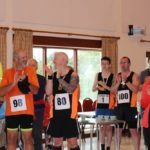 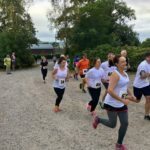 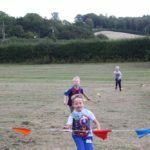 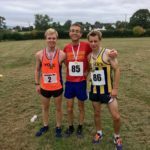 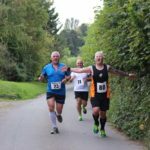 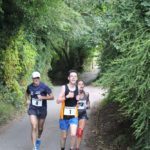 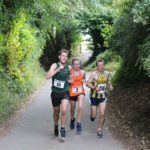 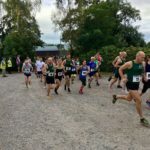 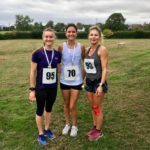 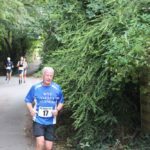 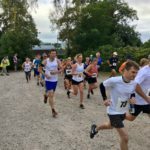 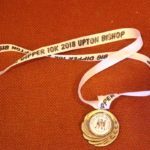 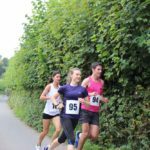 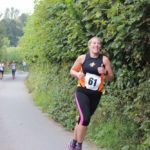 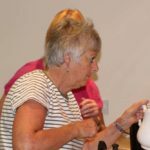 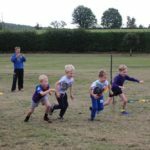 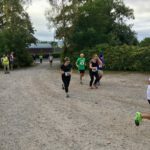 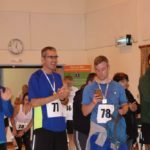 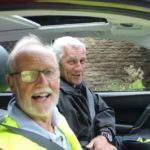 Upton Bishop hosted a really enjoyable Big Dipper 10K on Sunday, September 16th. 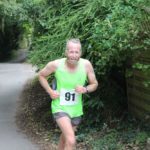 The broad appeal of this race was emphasised by the age range of the competitors from sixteen-year-old Owen Fishpool to eighty-year-old Syd Wheeler. 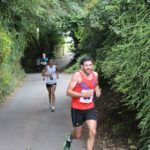 Despite the strong headwinds both the men and lady course records were broken with some remarkable times for a hilly 10K. 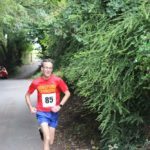 Barry Reynolds of Hereford Couriers cruised home ahead of last year’s second place Felix Rusby [Yeovil Olympiads] and James Rose [Severn AC]. 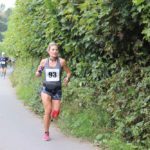 The ladies race was closer with Alice Taylor of Cheltenham Harriers holding off last year’s winner Isobel Davies and Joanna Eddy in third. 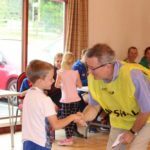 The children’s race on the playing field was equally well contested and everyone received a medal and refreshments. 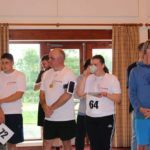 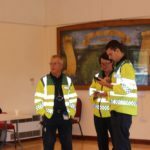 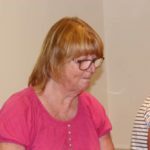 The sports and social club are grateful for the support of Ross First Responders, Chaseview Vet Clinic, Bailey Farms, Chicory Crops, Fleetcare Services and Newent Autos.